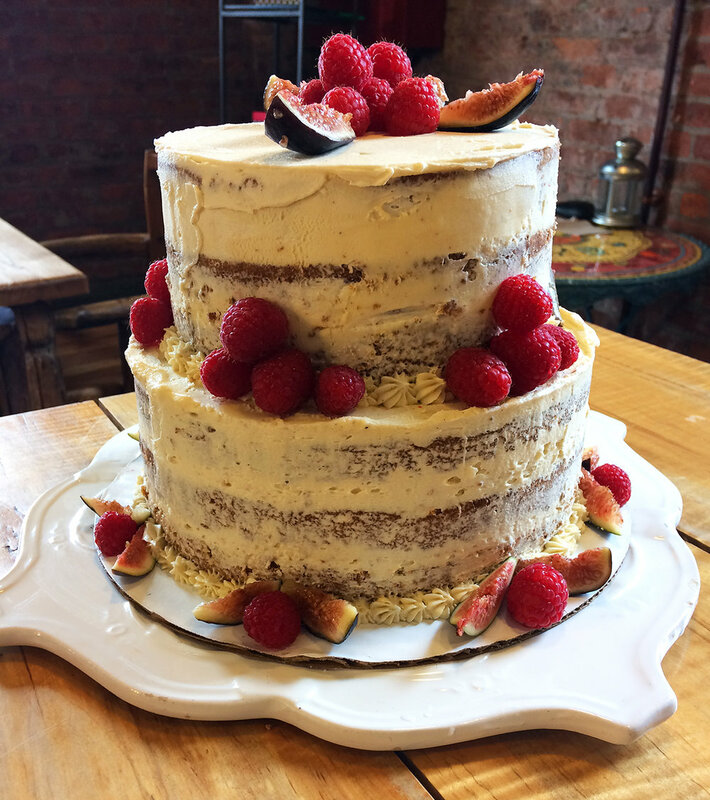 "Gluten Free Vegan Semi-Naked Matcha Cake", "Gluten Free Vegan Semi-Naked Red Velvet Cake", "Fresh Berry Cream Puffs", "Vegan Gluten Free Cupcakes".... "French Macaron", "Seasonal Fruit pies from Simple Key Lime Pies to our famous Local "Organic Strawberry Rhubarb" in June to Organic Kabocha Pumpkin Chiffon and Organic Chocolate Pecan come the Holidays. 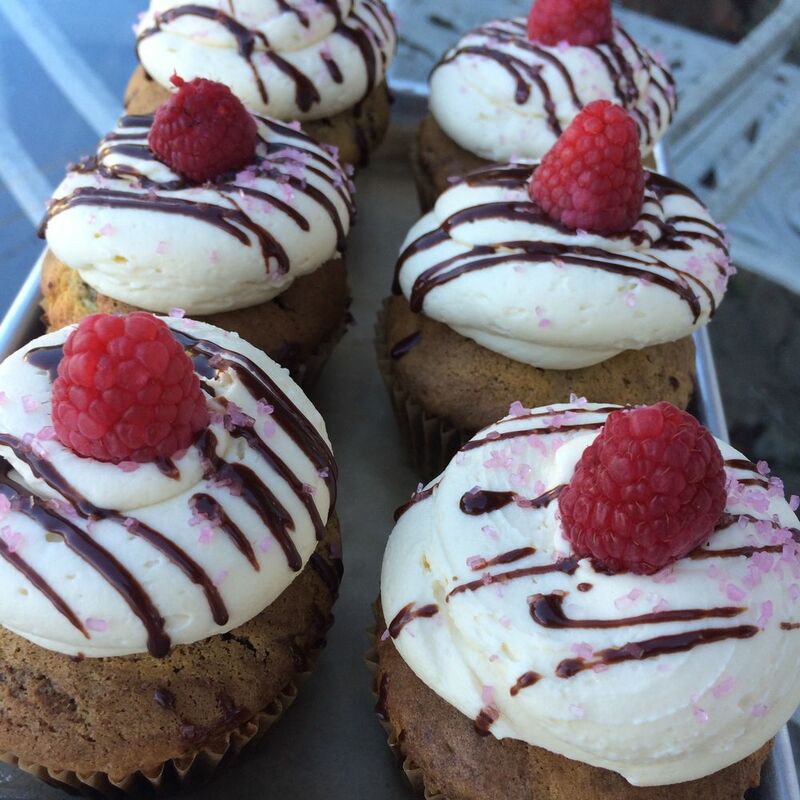 We also offer Artisinal, as well as, Gluten-Free and Vegan Desserts. dairy free gluten free coconut raspberry rhubarb tart - perfect passover treat! 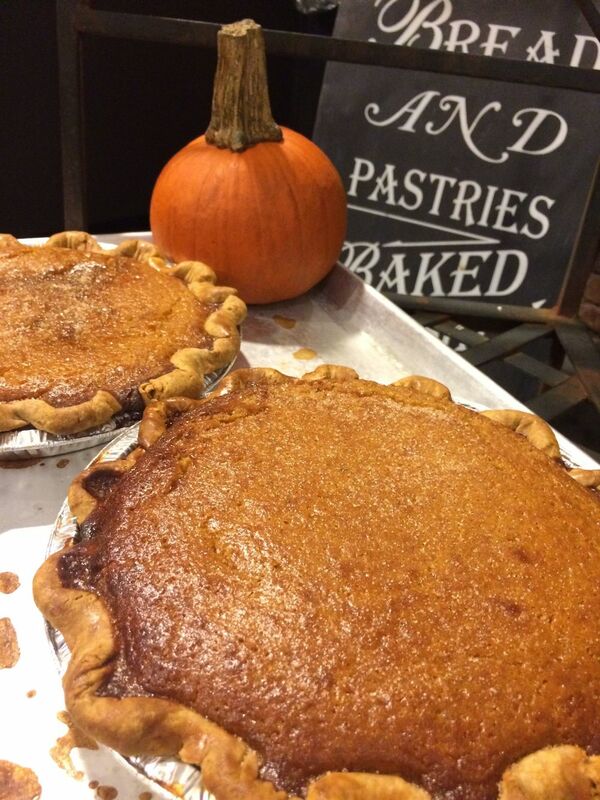 VEGAN and GLUTEN-FREE Pies options too! We are peanut free! At the organic cafe and On the Go! 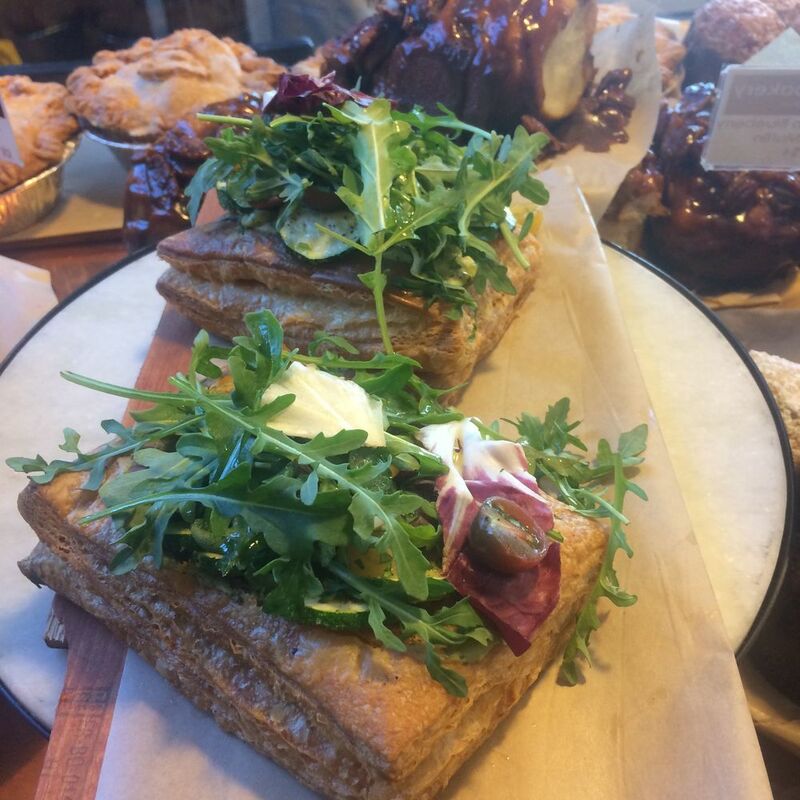 An Artisanal Bakery Offering Traditional, Gluten Free and Vegan Baked goods. 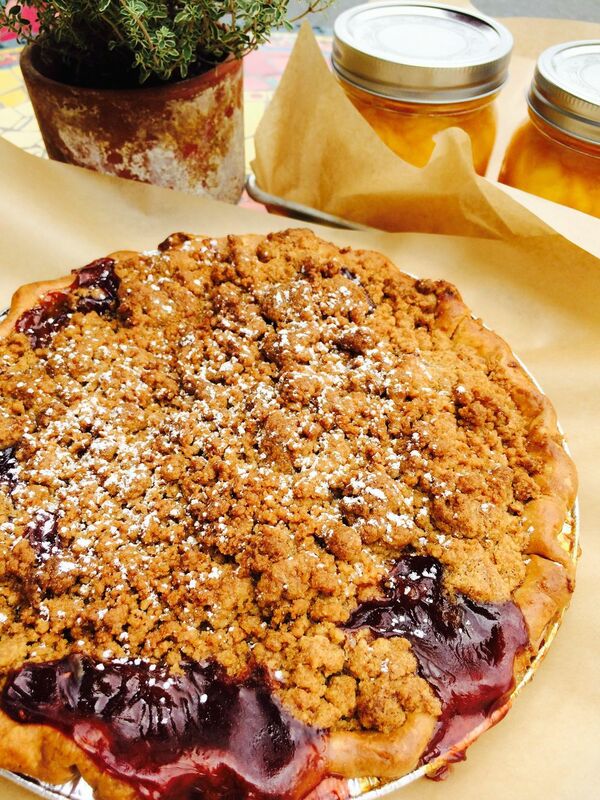 Red Barn Bakery creates traditional organic artisinal pies, tarts, cookies, muffins and biscotti, as well as an assortment of vegan and gluten-free items. Owner Randell Dodge’s creations have been heralded in the New York Times, Martha Stewart Magazine, local publications and on the Martha Stewart Show. 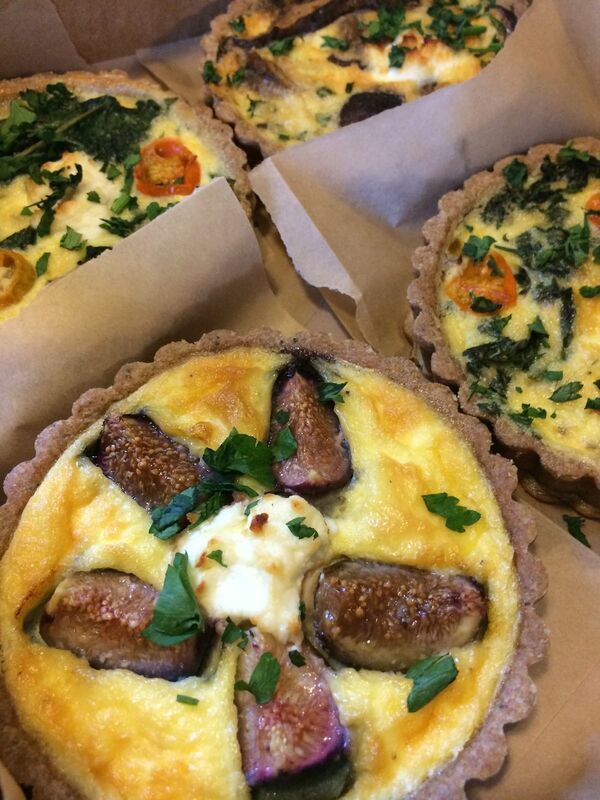 Randell is committed to baking with the freshest local and organic ingredients. 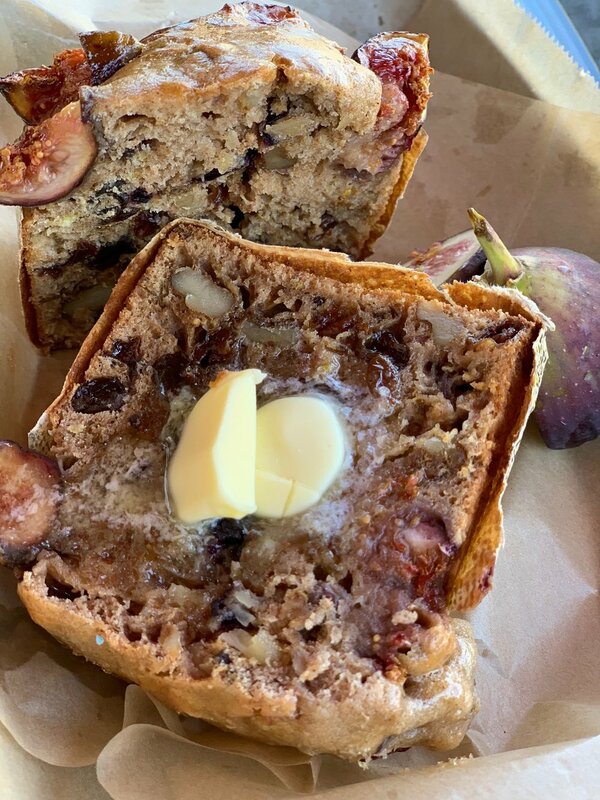 Our seasonally appropriate baked goods, gluten-free selection and vegan selection are available in our store in Irvington NY, in select markets, and now online! 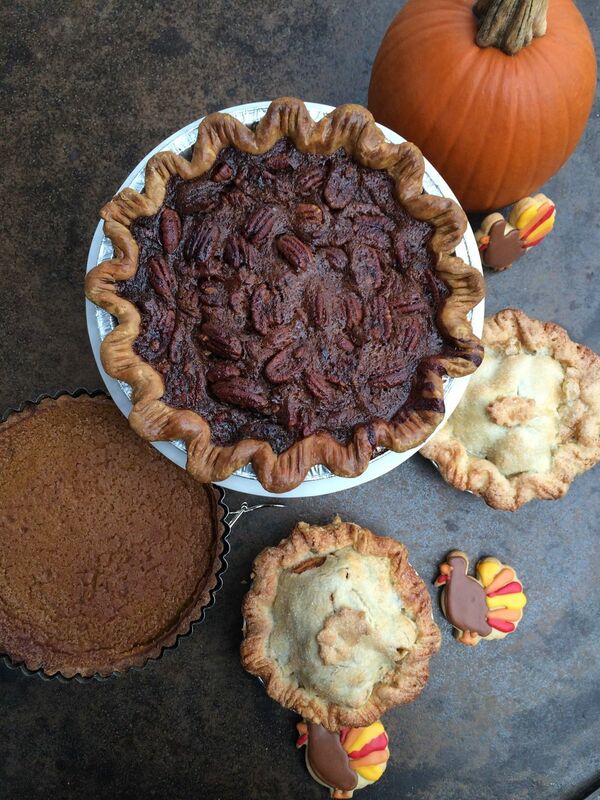 Check out the delicious pies we’ll have available for Thanksgiving and your holiday needs. Signature cookie of the bakery filled with oats, raisins, coconut, almonds, mango and papaya etc. Traditional old fashioned cookie jar favorite. Thin crisp and buttery. Dark chocolate from Italy melts in your mouth. Large southern pecans with brown sugar pastry. 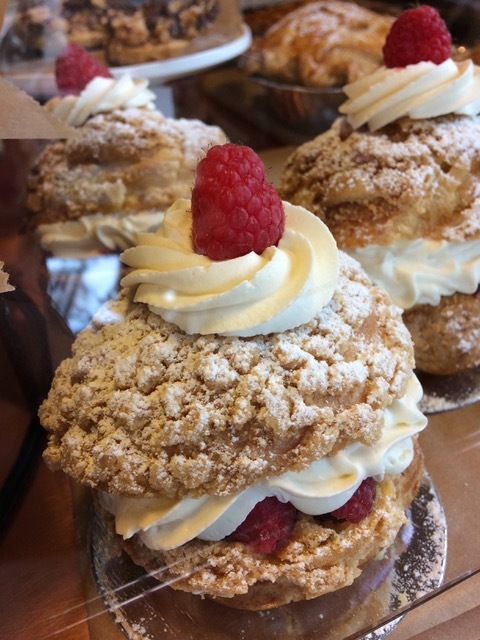 Perfect with your morning coffee or a gift for someone you love. Pumpkin seeds are known to improve brain health so we incorporated into a buttery biscotti. Large California almond toasted with slight hint of cinnamon and lemon. 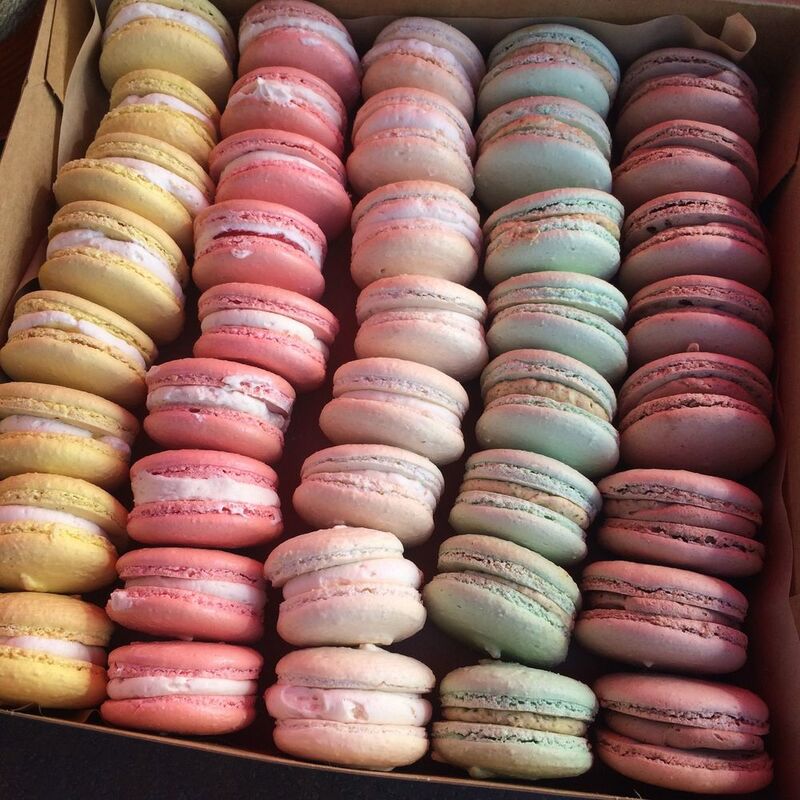 Light and Airy, Loaded with Coconut and California Almonds our Coconut Macaroons are gluten free and will take you to a Pacific Island with every bite. Soft and chewy with a nice buttery frosting. Evokes memories of Vermont in autumn. Daily vegan and gluten free soups. Organic, Gluten Free, Vegan and Sugar Free Granola...loaded with oats, almonds, dates, raisins, pumpkin seeds, sunflower seeds. Perfect way to start your day.